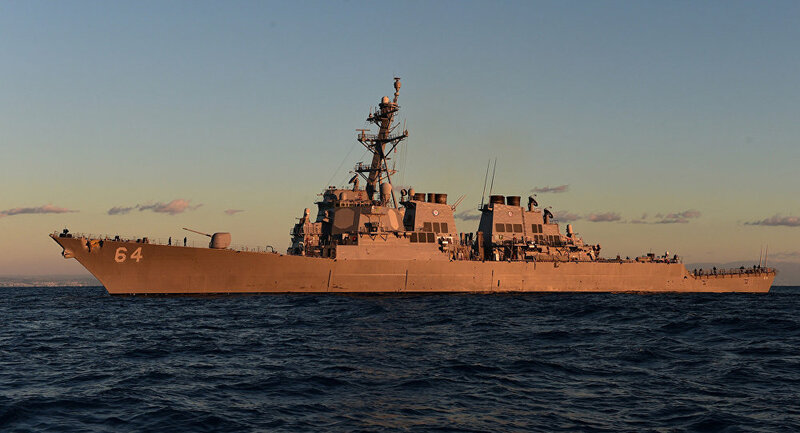 The Arleigh Burke-class guided-missile destroyer USS Carney of the US Navy participated in resque operation in the Mediterranean Sea, according to the Navy's press service. MOSCOW (Sputnik) — The guided-missile destroyer USS Carney of the US Navy has helped in rescuing of 97 migrants, who attempted to cross the Mediterranean Sea, the Navy's press service said Saturday. The rescue operation took place on July 29, the vessel provided help to migrants until the SOS Mediterranean ship arrived. "Today Team Carney aided in the rescue of 97 migrants while operating in the Mediterranean Sea. Seeing the plight of these desperate migrants and the danger they were in was humbling. As Sailors we make our living on the high seas. We were honored to help these 97 people to safety. My crew acted with the utmost professionalism and compassion and I couldn't be more proud of them." Kenneth Pickard, the commanding officer, was quoted as saying by the press service. The Arleigh Burke-class guided-missile destroyer is deployed to Rota, Spain and carries out joint and naval operations to ensure stability in Europe and Africa, according to the press service. Thousands of migrants fleeing war-torn Middle East and North Africa are trying to reach the European Union through the Mediterranean Sea. 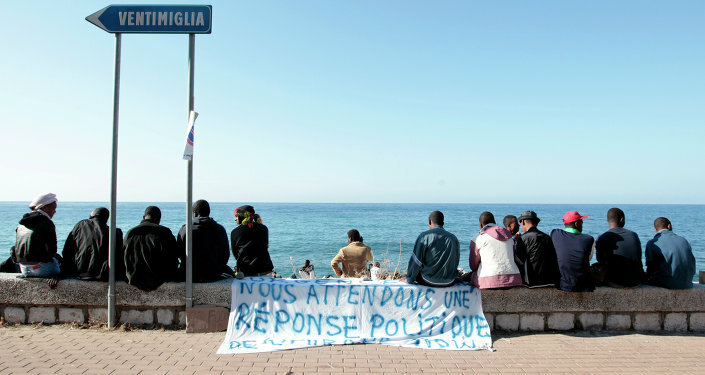 More than 3,770 deaths of migrants trying to cross the Mediterranean were recorded in 2015, according to the International Organization for Migration (IOM).